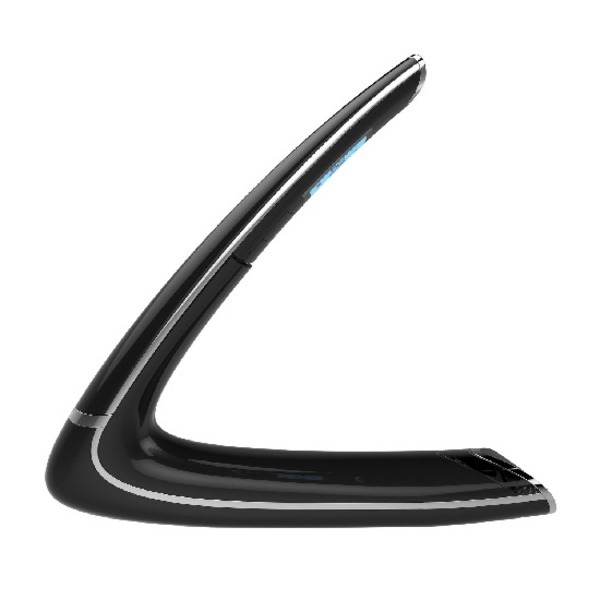 The iDECT Boomerang Plus cordless telephone has a sleek, unique, modern design and a rnage of impreesive features. It has huge memory, storing up to 200 names and numbers and 30 minutes recording time. It boasts 13 hours of talktime and 230 hours standby time. Use the handsfree facility and even make calls from a 50m indoor range! 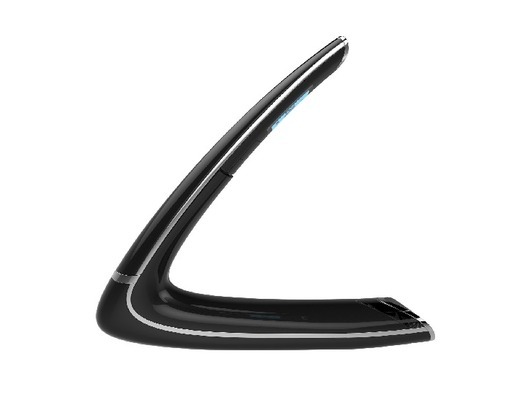 High end designer DECT phone with answer machine, long battery life whilst on stand-by or during talk time. This phone also features a hands-free speakerphone, and large phone book memory storage. 200 name and number memories. Up to 13 hours talktime/230 hours standby. Answer machine/ 30 mins recording time.